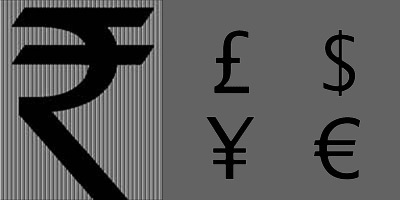 The rupee declined by 19 paise at 62.55 against the US dollar in early trade today at the Interbank Foreign Exchange due to appreciation of the American currency overseas. Forex dealers said fresh demand for the dollar from importers also weighed on the local currency but a higher opening in the domestic equity market limited the rupee’s losses. 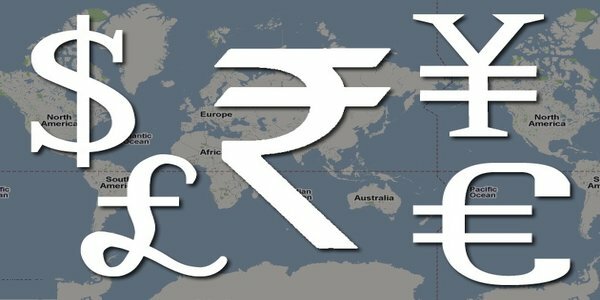 On Friday, the rupee had lost 6 paise to end at 62.36 against the US dollar on fresh demand for the American currency from importers amid fall in global crude oil prices. Meanwhile, the benchmark BSE Sensex rose by 97.36 points, or 0.34 per cent, at 28,539.46 in early trade today.